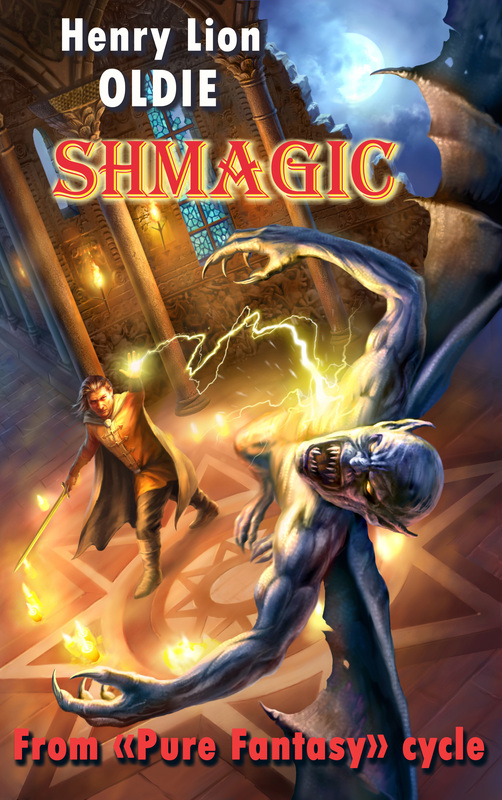 Full-length ironic adventure fantasy novel "ShMagic" by H. L. Oldie is now available on Amazon and Smashwords! 7 hard cover editions in Russian! First time in English! "Shmagic"is a whimsical fantasy novel that follows the brooding hero Andrea Musculus, a wizard-malefic from Rettia Kingdom, who is pushed to investigate the disappearance of some children from the small town of Yatritsa.Andrea questions flirty witches and resolute demon hunters, but when a missing child returns all alone and talks of a strange place where a little girl was playing, his investigation deepens. Black-white inside illustrations included.